Why Hire Us As Your SEO Firm For Your Medical Practice? We have a "no contract" guarantee. If we can't get you amazing results then you'll be able to cancel anytime. Our local Medical SEO experts turn down more customers than they take on. Why? We don’t want to waste anyone’s time or money. We’re honest. If we do not think we can give you the best ROI and rankings, we will let you know. For most medical practices, we can produce amazing results. Give us just a bit of your time, and we will give you a lot of ours in return. With no contracts or commitments, our Medical SEO team will take a look at your entire SEO marketing strategy. We will identify what you are doing right, what you are doing wrong, and where we can help you improve. We will make sure you are targeting the right patients better than your competition. We are much more than experts at attracting relevant new visitors to your website. Our REAL focus is to make sure that those visitors stick around for long enough to become new patients. After all, what good are a lot of new visitors if your phone isn’t ringing? We will make sure that your website is perfectly optimized to convert each targeted visitor into an new patient all while you get the best possible return on your investment. 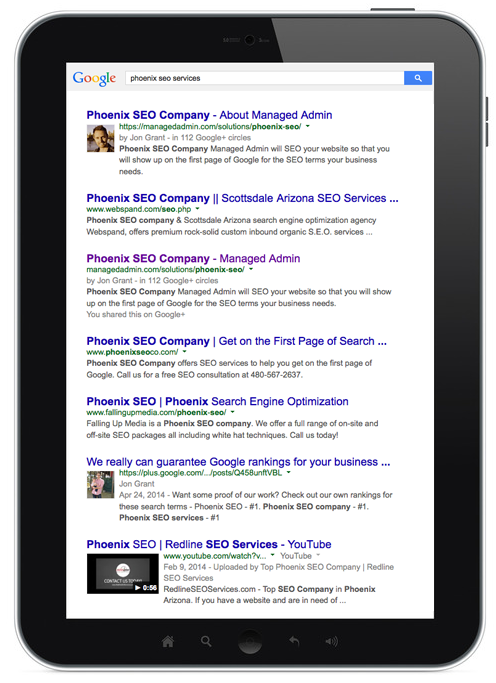 We are your local Medical SEO experts. In less than 3 months we will have you listed on the first page of Google.com for the valuable web searches specific to your medical practice location. Start getting new patients today by teaming up with our Medical SEO team. We love what we do and always guarantee great results. Call us today! We know that choosing how to spend your marketing budget is not always an easy decision. Let our SEO experts help you decide if our Medical SEO services are right for your practice. Let us handle getting you new patients. With no contract, there's no risk. Fill out the form on the left and one of our local Medical SEO experts will get ahold of you right away. Need help even faster? Give us a call. We are actually the ones who answer the phone. We are your local Medical SEO company. We look forward to working together.